"TAKACS QUARTET WELCOMES PIANIST COOPERSTOCK"
COMPLETE SOLO WORKS FOR PIANO"
​Award-winning pianist Andrew Cooperstock and Bridge Records announce the release of Leonard Bernstein: Complete Solo Works for Piano now available on iTunes, Amazon, and at major retail outlets. 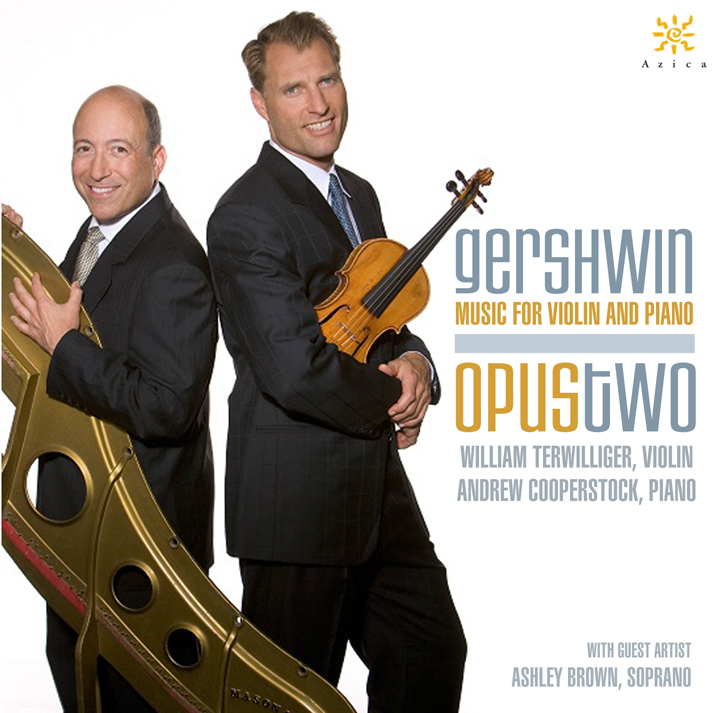 The Gershwin album from Opus Two is included on the Grammy Award ballot for Best Chamber Music/Small Ensemble Performance! Opus Two Releases Latest CD!